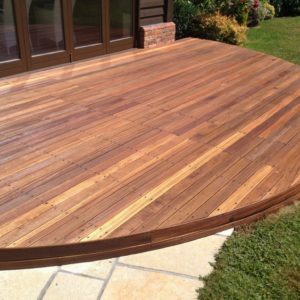 Sadly, it’s all too common to see what was once a beautiful wooden decking, transform into a cold, dark and grey decking due to an inferior product being used to finish it. 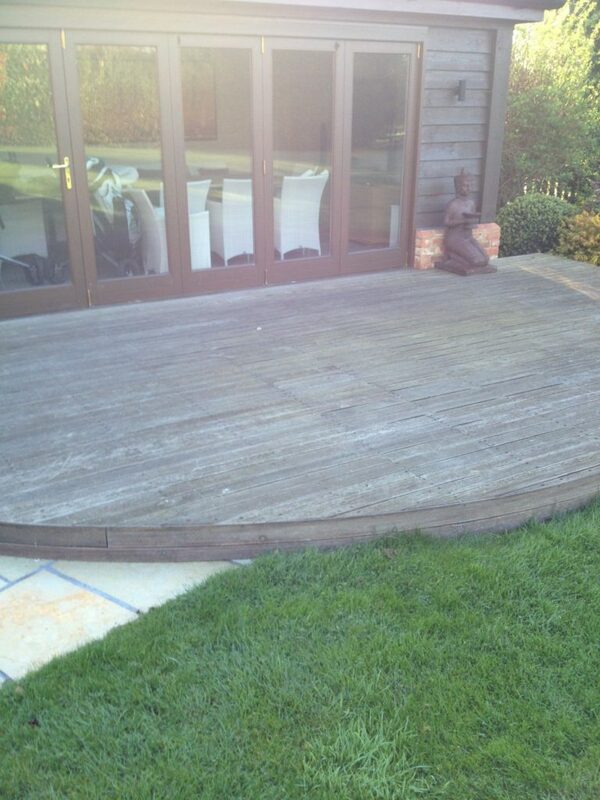 This customer’s decking was finished with a low quality oil which lasted only 3 months before turning their beautiful new deck into a sorry state of affairs. 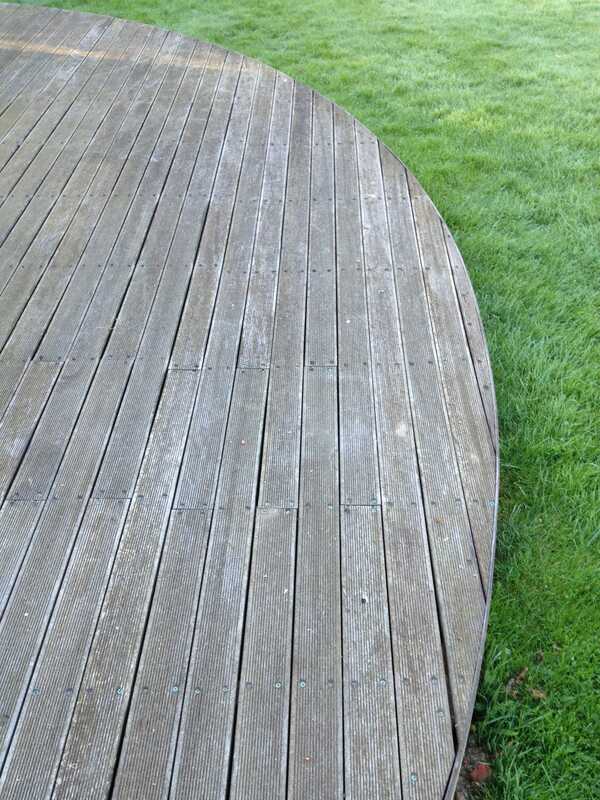 Luckily, our good friend Roger at R&A Pressure Washing Services (visit his website via the link at the bottom of this post) knew exactly what to do to restore this balau decking back to its former glory. So how exactly did Roger get this beautiful finished result? 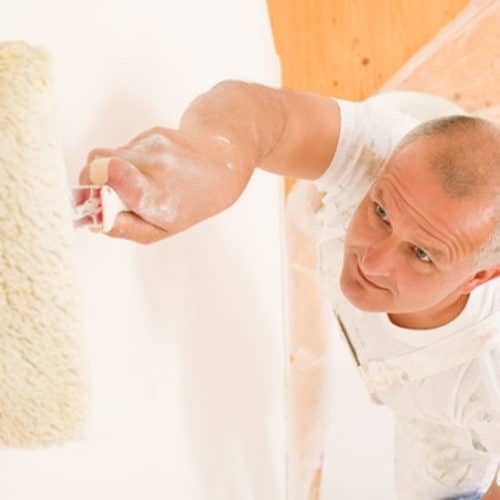 Before Roger could apply any finishing products, he first had to remove the previous coating that caused the damage in the first place. To do this, he used Prepdeck, our wood stripper specially designed for the removing of old solid and semi transparent stains from wood. 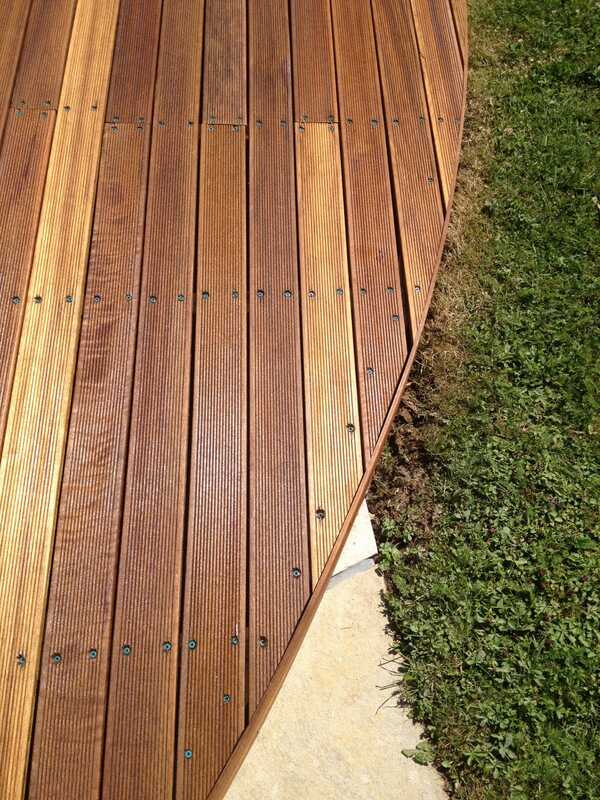 Due to the balau decking being a tight grooved deck, he had to be sure to scrub the decking thoroughly. This is to be sure no previous coating would be left behind in between the grooves. A very important step when using Owatrol products as they need to penetrate into the surface. 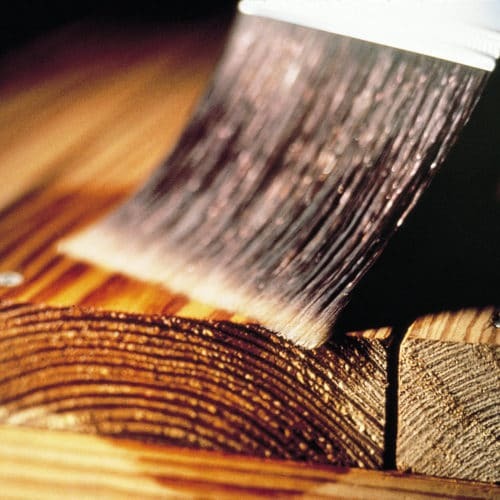 Products that sit on the surface of the wood will not give you long lasting results. After the wood has been thoroughly stripped and the previous coatings are a thing of the past, the wood then needs to be neutralised. 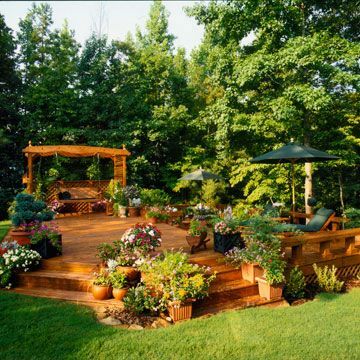 To do this, Roger used Net-Trol, our powerful wood cleaner and brightener. 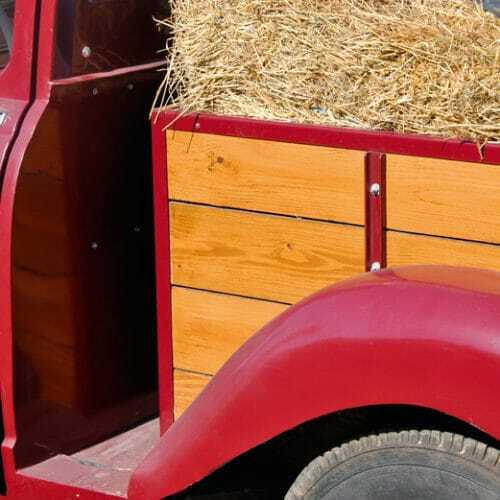 This restores greyed and weathered wood to its natural colour without damaging the wood’s fibres. Net-Trol is fast acting and can restore the original colour of your wood surface in as little as 15 minutes. Finally, Roger applied the customers chosen finish, Textrol. Textrol is available in 7 shades and the customer opted for Clear so they could fully appreciate the beautiful natural colour of the Balau wood. Roger applied 2 coats to get the desired finish. Textrol enhances the natural beauty of the wood whilst providing a mildew-resistant finish. It offers exceptional and long-lasting protection from the effects of moisture, weathering and UV rays. We think you’ll agree that the finished result is absolutely beautiful! 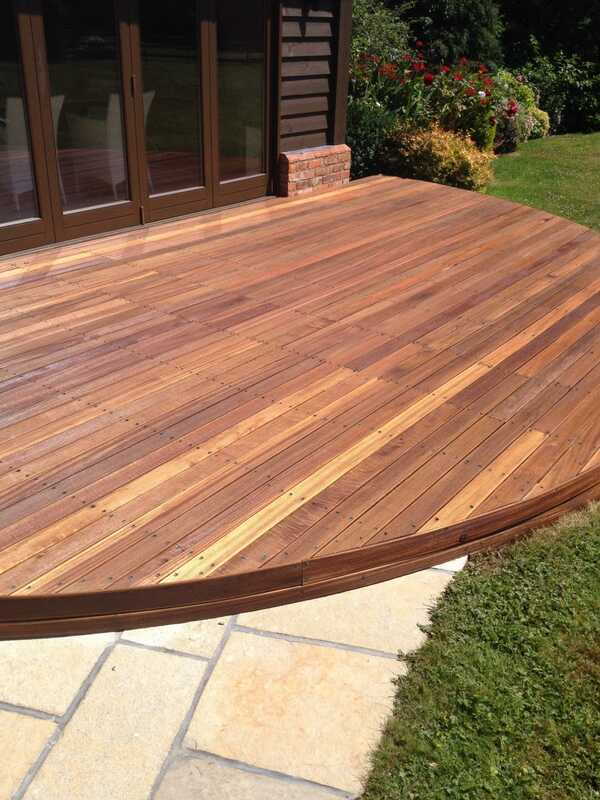 Using inferior products may seem like the most cost effective way to finish your decking, but unfortunately, these types of products simply do not last and will cost you more in the long run to get the wood to the way you want it. 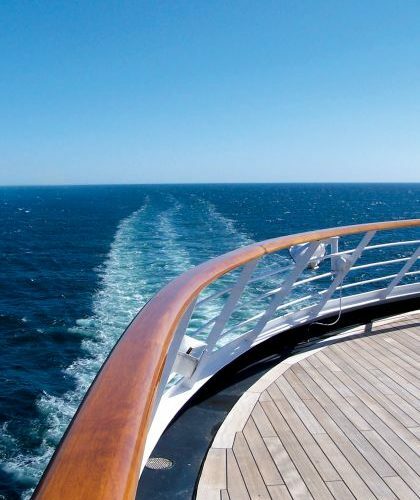 Owatrol offers high quality, long lasting coatings which offer exceptional protection and a superior finish. 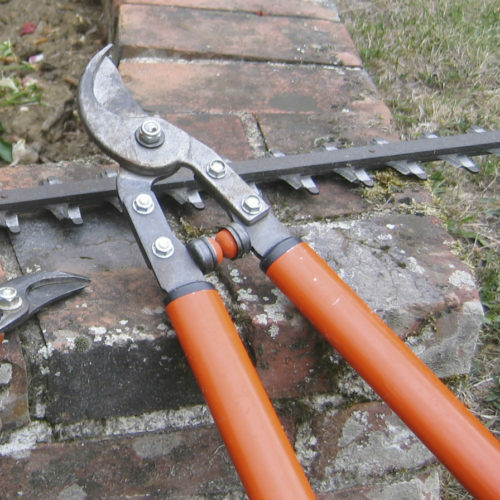 About R & A Pressure Washing Services Ltd.
R & A Pressure Washing Services Ltd. provide professional pressure washing cleaning and restoration work in Surrey and the surrounding area. 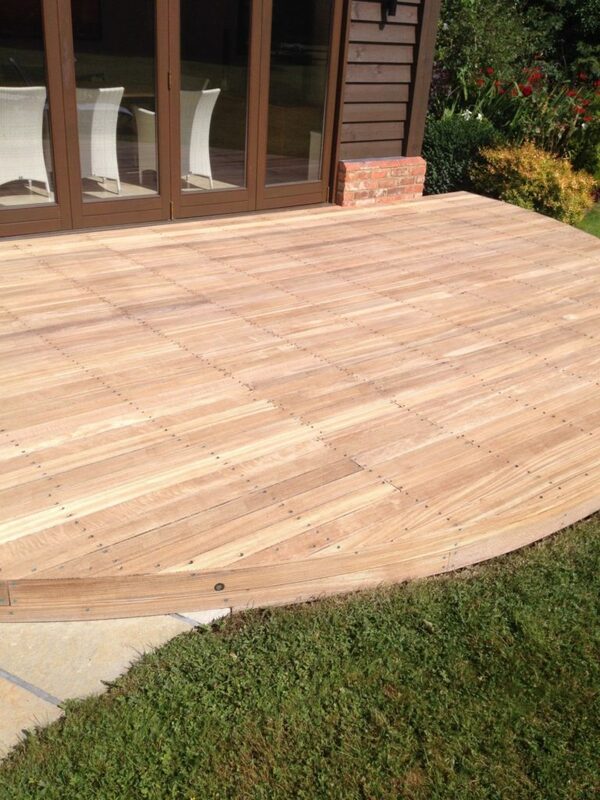 They specialise in driveways and patios, decking and garden furniture.